Over-dependency on Virat Kohli under trying circumstances is what has contributed to India's series defeat in England, feels Kapil Dev. On an individual level, Virat Kohli can comfortably claim that the ongoing tour of England has been a success. His past performance on England shores stick out like a sore thumb in his illustrious Test career. 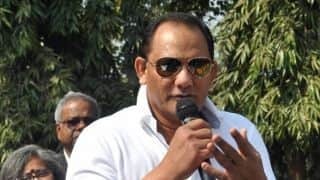 He has corrected that with 544 runs in eight innings. 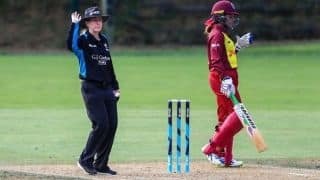 But, in his second overseas assignment as captain this year, he has failed after suffering a series defeat to England on Sunday. Barring Kohli, and to a certain extent Cheteshwar Pujara [241 runs at 48.20], Indian batsmen have failed to live up to their reputations. 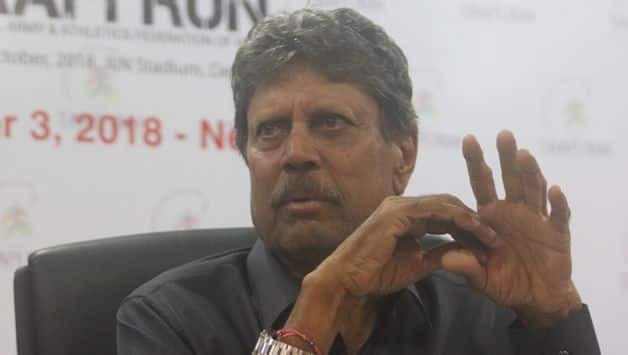 And it is this over-dependency on their captain to bail them out of trouble under trying circumstances is what has contributed to India’s defeat, feels legendary allrounder Kapil Dev. India came close to winning in Edgbaston and Southampton before falling at the last hurdle. Kohli also touched open the propensity of his team’s failure to cross the line despite coming frustratingly close. Kapil felt that committing too many mistakes to allow England room to breathe and roar back was where the visitors lost the series. “If all things had happened correctly, then India would have won the series. But bygones are bygones… Now I would like to see what positives India can take home despite the defeat. If you look back at the series, you will realise there were enough occasions when we were on the verge of finishing the matches in our favour. But we committed too many mistakes and allowed them to bounce back,” he said. The Indian selectors have rested Kohli for the upcoming Asia Cup in the UAE and Rohit Sharma has been named as the captain.